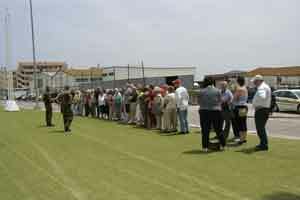 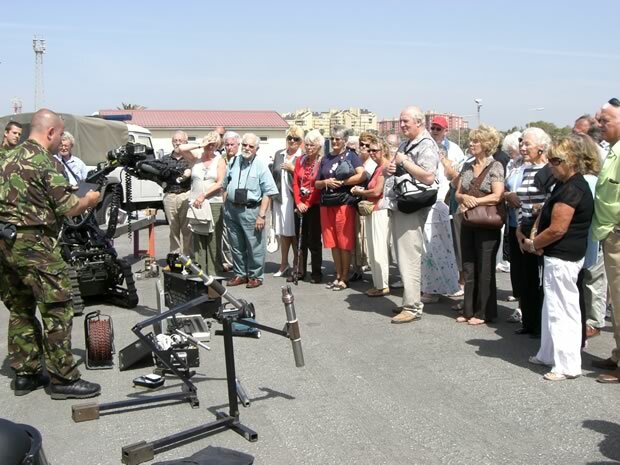 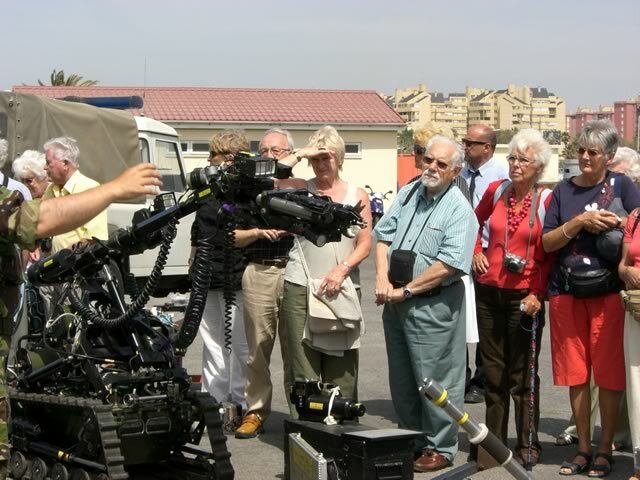 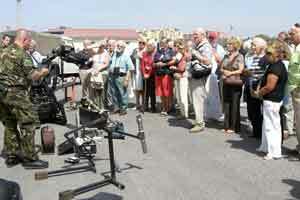 The RAFA organised visit to Royal Air Force Gibraltar on 21st May was very successful and enjoyed by all so much that it is hoped to make it an annual event. 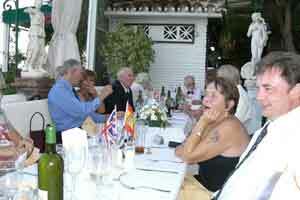 Our party of 39 started with a bus ride to Gibraltar where we were met by the Gibraltar RAFA representatives. 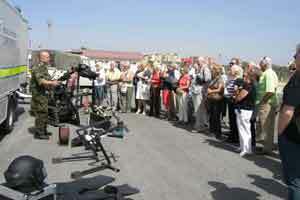 After a short break we were welcomed by the Station Commander who interrupted a very busy schedule to speak to us. 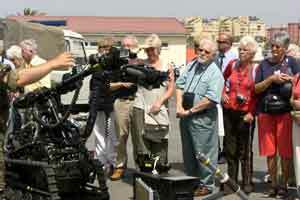 This was followed by a demonstration by the RAF Bomb Disposal Unit which was extremely eye opening and informative. 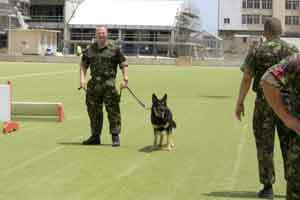 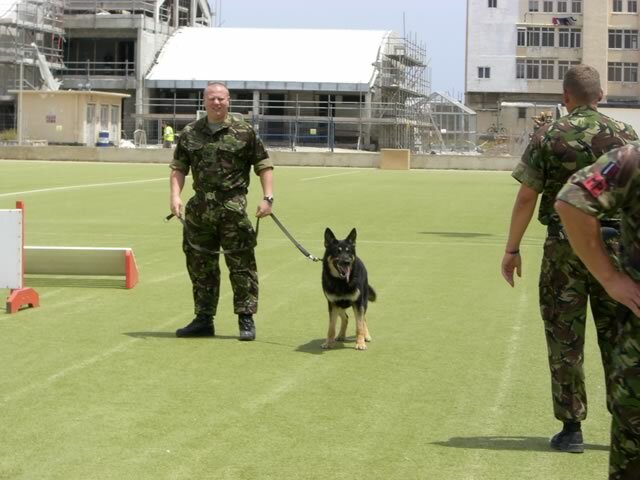 Lunch was then taken in the WO's and Sgt's mess after which we were treated to a visit round the Police Dog Section and then an entertaining demonstration of the dog´s capabilities. 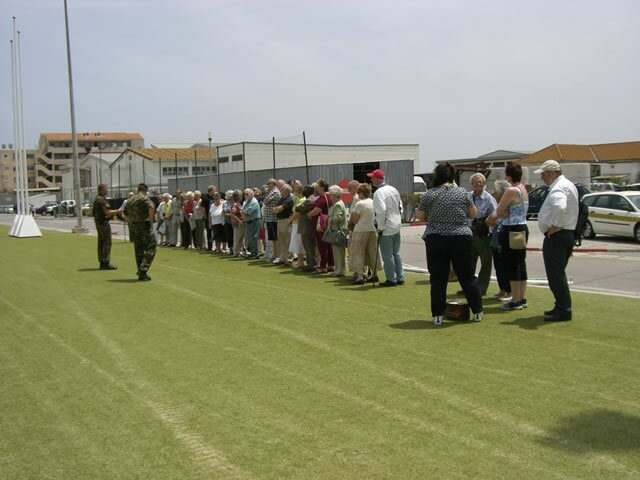 As if that were not enough, there followed a visit to the WW2 Tunnels after which everyone fell into the bus for the return to Benalmádena. 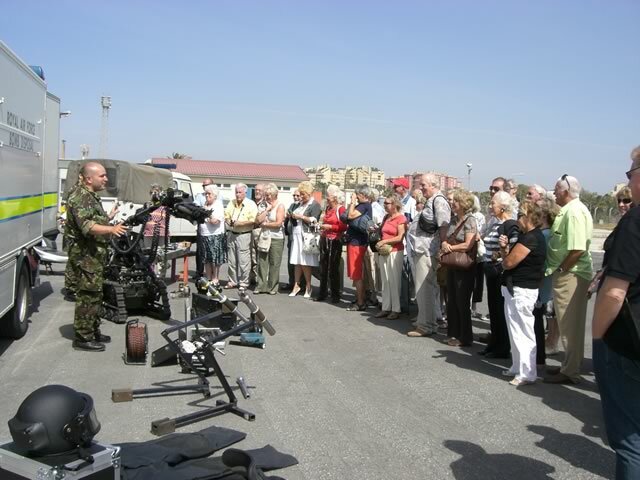 We cannot thank RAF Gibraltar and all concerned enough for being so accommodating, efficient and helpful in making this a memorable visit. 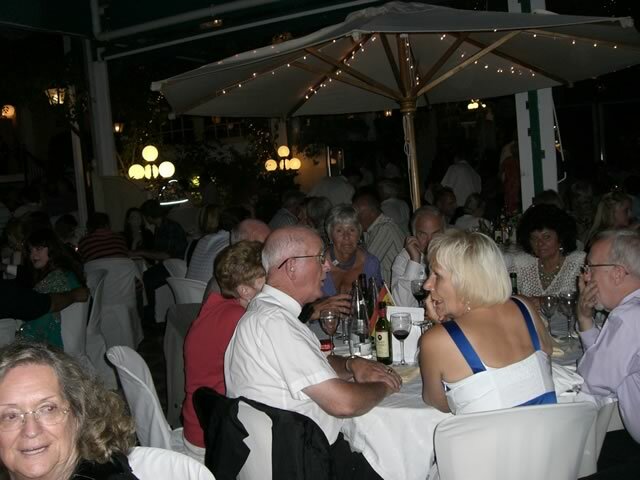 The Summer Ball this year was held at Restaurant Valparaiso, Mijas, on Friday 26th June. 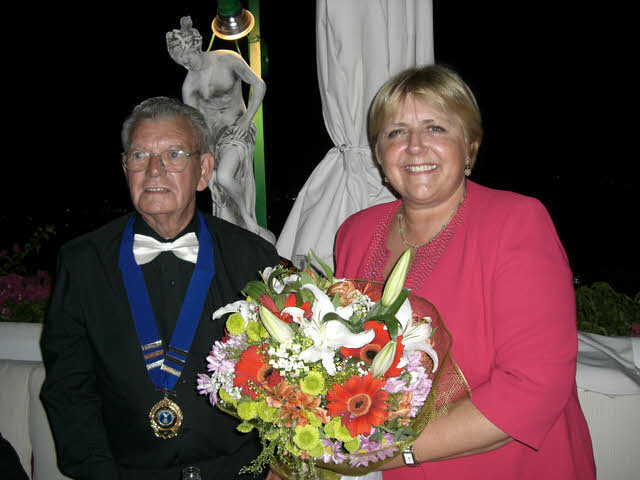 We were graced with the presence of the new British Consul, Steve Jones, and his Vice-Consul, Rosslyn Crotty as our Guests of Honour. 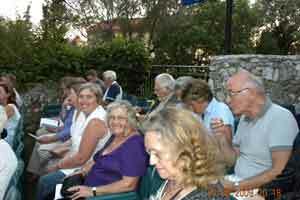 All seats were taken although with earlier booking by members we could have accommodated more. 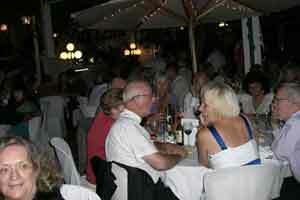 The evening went extremely well with good food, music and dancing 'til late. 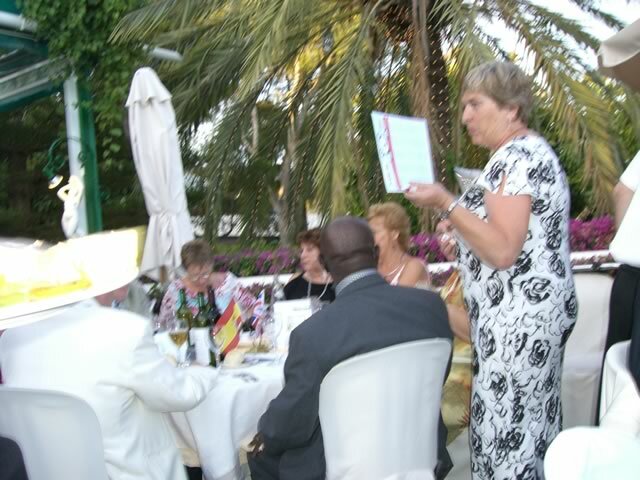 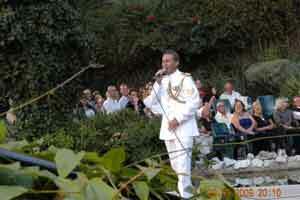 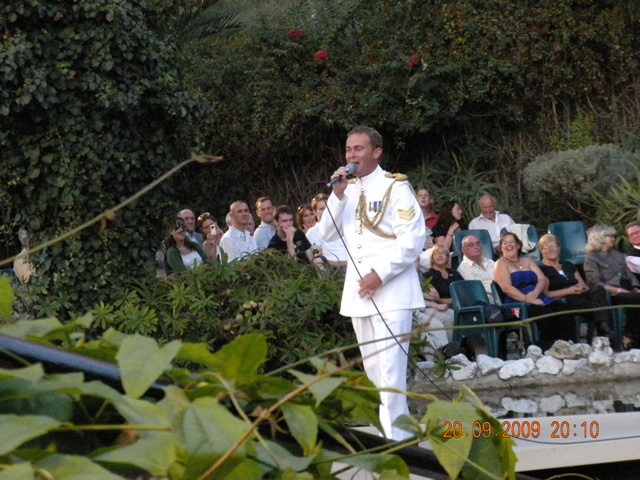 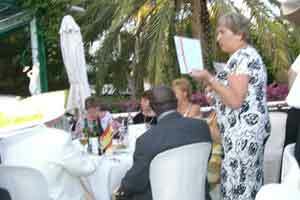 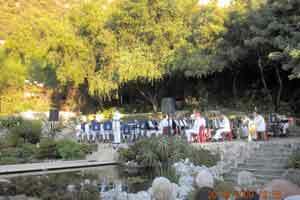 The meal was served on the Terrace where we aere also entertained by a classical tenor singing popular arias. 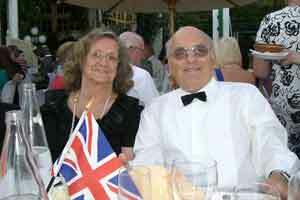 To be repeated soon we hope. 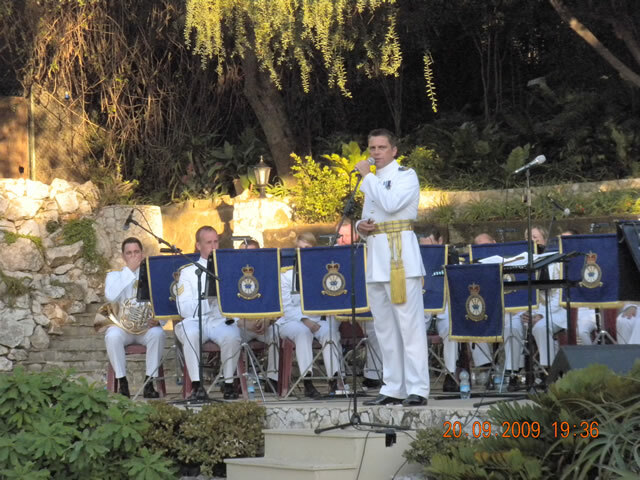 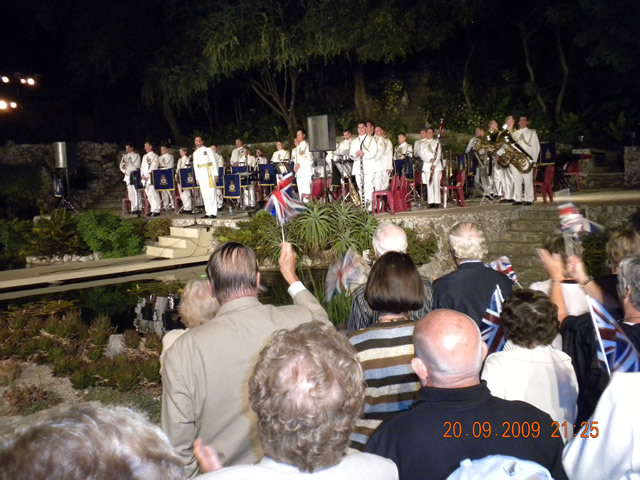 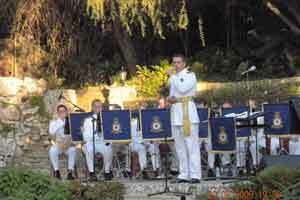 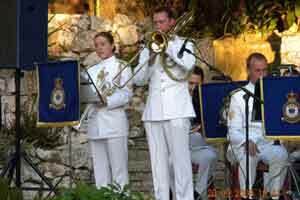 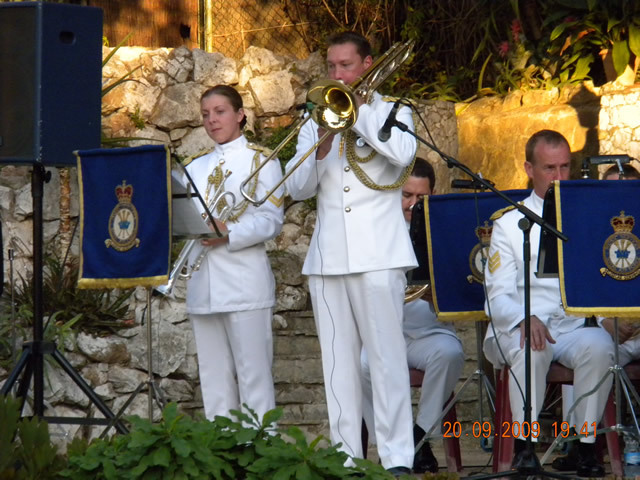 Following a very successful Wings Social on the Saturday (19th Sept) evening at the Galaxy (maybe someone has some pictures and more detail), we set off to Gibraltar on Sunday (20th Sept) evening for a Concert in the lovely setting of the Alameda Gardens performed by The Band of The RAF Regiment, hosted by RAF Gibraltar and the Gibraltar RAFA Branch. 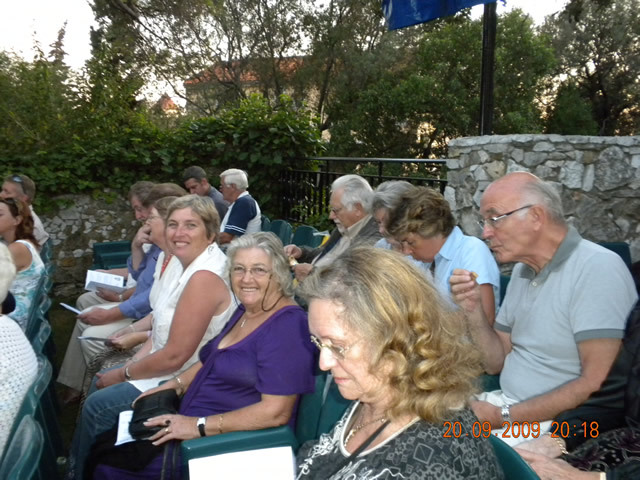 44 of us crossed the border in the bus (Cedric went independently) where we were met by 2 smaller coaches which ferried us to the beautiful setting of the Alameda Gardens. 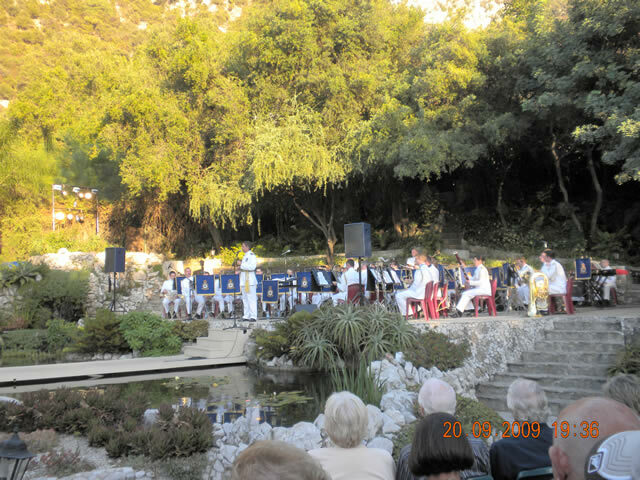 It is quite a difficult walk for the last part of the journey to get to the gardens but well worth the effort. 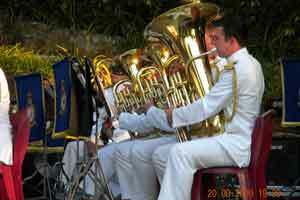 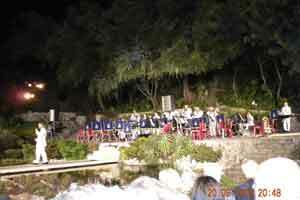 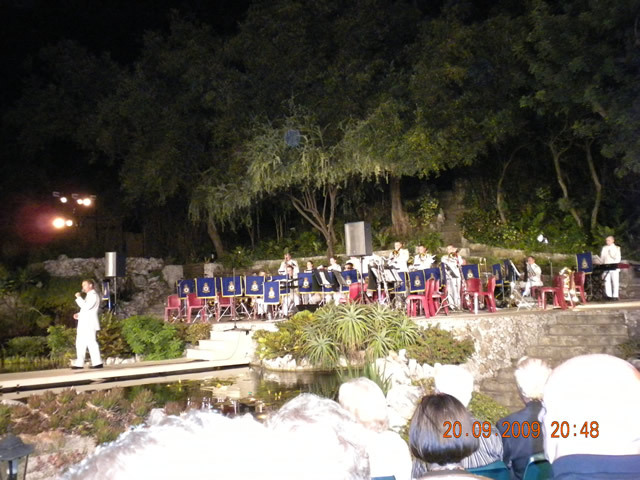 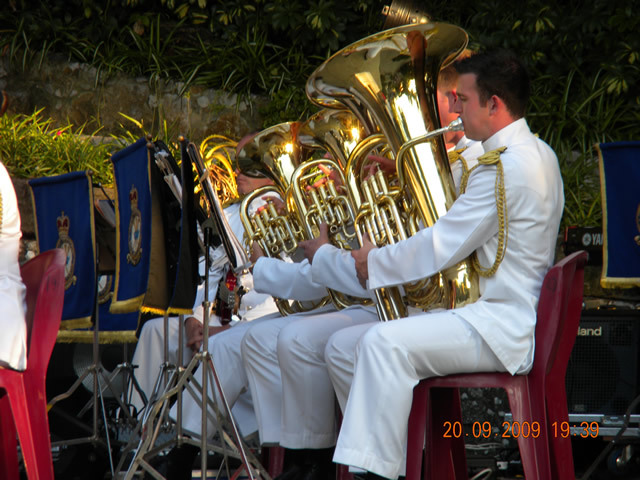 The concert itself was of the usual high standard and the programme was very varied to suit all tastes. 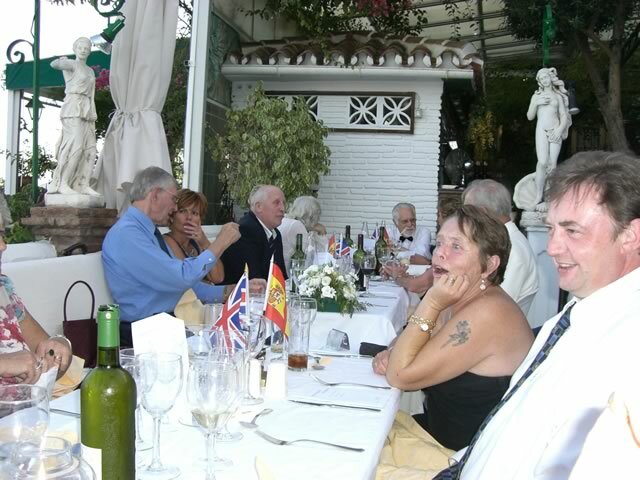 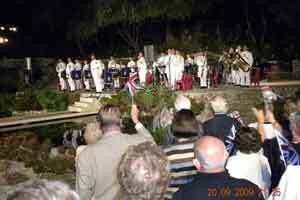 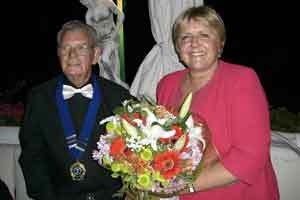 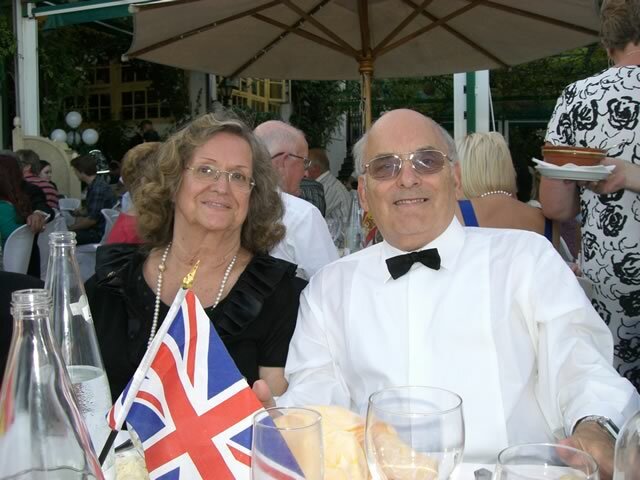 Reg and RAFA Gibraltar are to be congratulated for arranging this very pleasant end to Wings Week.